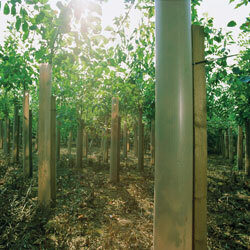 The EFS Grant approved 1.2m Tubex Standard Tree Shelters provide a micro-climate for trees which results in better initial establishment and higher survival rates, allowing for the planting of smaller trees which are cheaper and easier to source, and ultimately lead to trees with stronger roots. 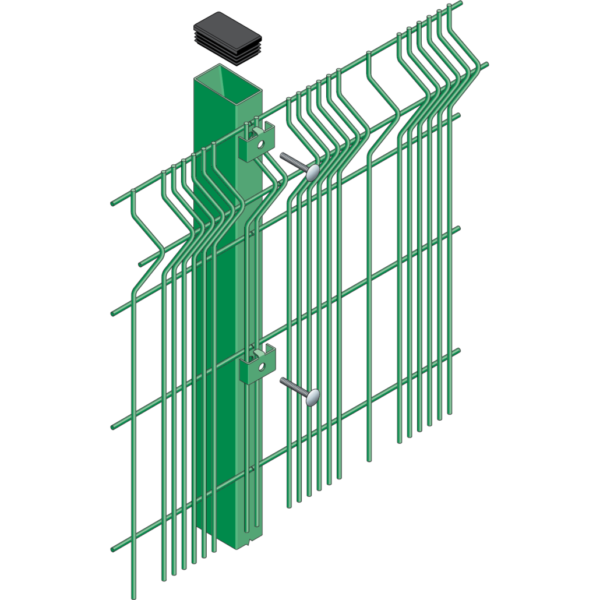 Higher air moisture within the Tubex tree shelter reduces water stress and enables the plant to survive in dry or drought conditions. 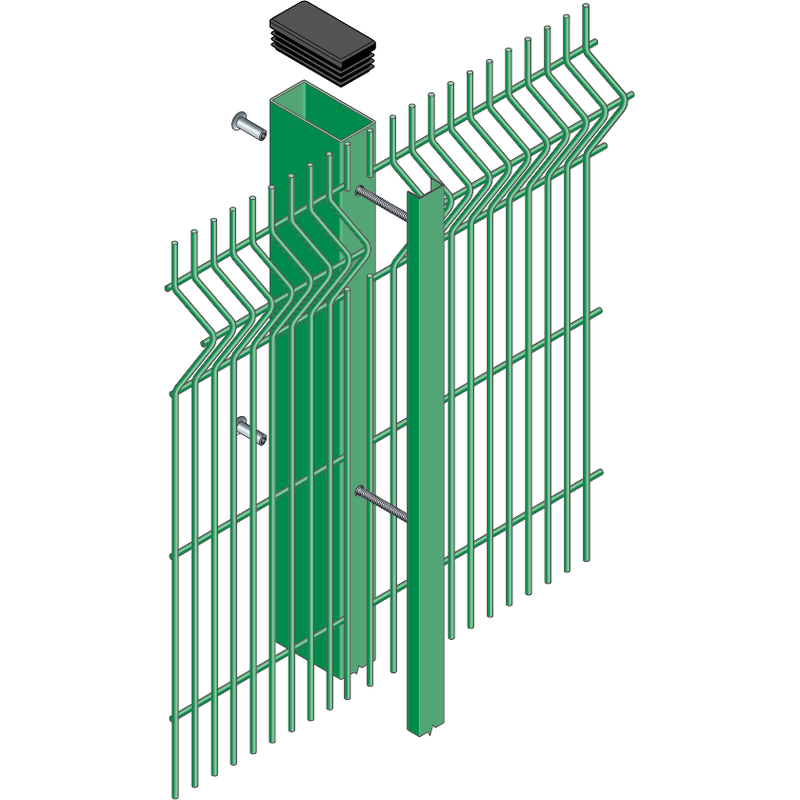 The Tubex Standard Tree Shelter also provides complete protection against animals including rabbits, hare and deer and herbicides in a way that is flexible, efficient and cost effective. Choice of shelter height depends on the wildlife present on site. Use a quality stake (canes will need replacing) inserted into the ground to 1/3 of the stake height, ensuring the stake is below the flared rim at the top of the shelter. Manually initiate the laserline if the tree fills shelter diameter before normal degradation period. 1.2m Tubex Tree Shelter and 1.35m (32×32) pointed stake. The EFS Grant approved Tubex Standard Tree Shelters provide a micro-climate for trees which results in better initial establishment and higher survival rates, allowing for the planting of smaller trees which are cheaper and easier to source, and ultimately lead to trees with stronger roots. 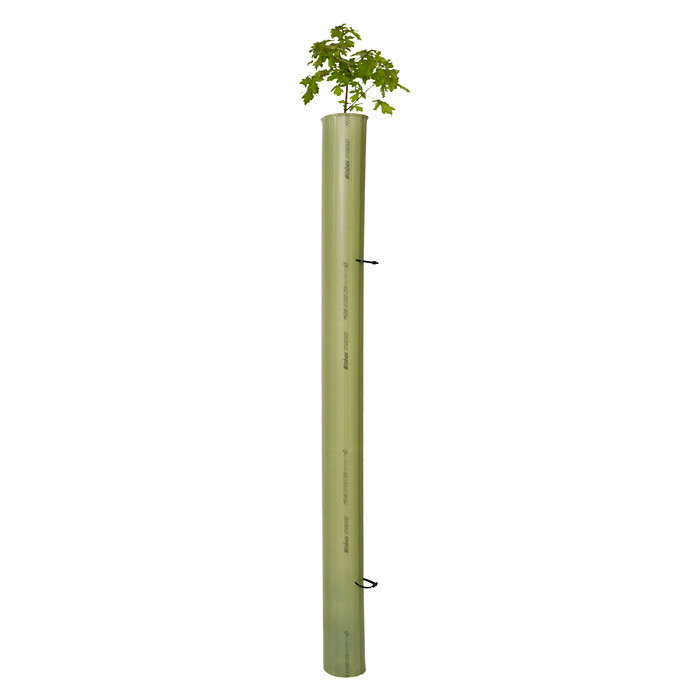 Higher air moisture within the Tubex tree shelter reduces water stress and enables the plant to survive in dry or drought conditions. 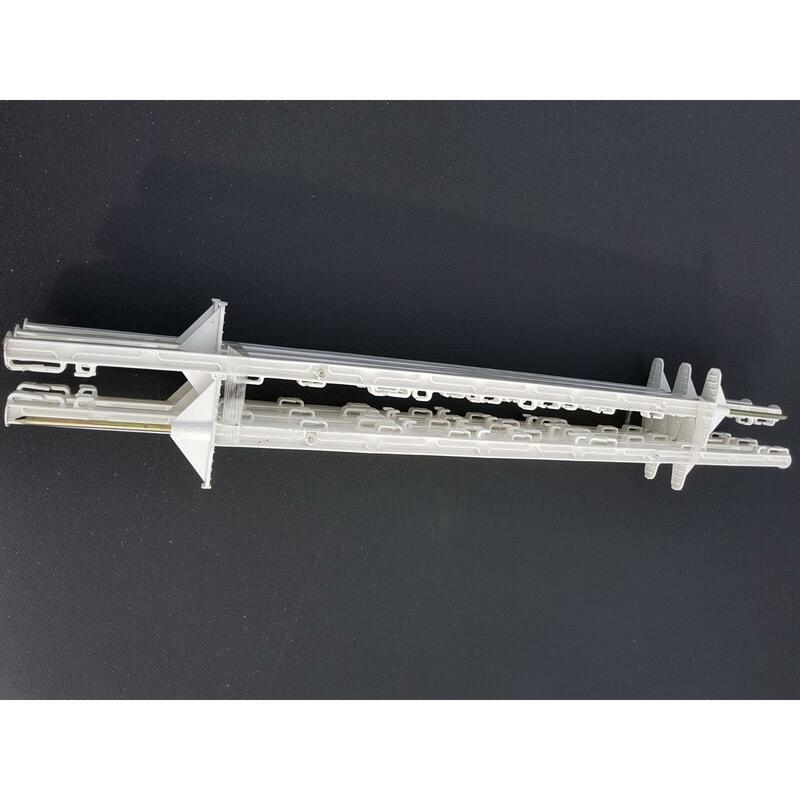 1.35m (32 x 32) pointed stake for Tubex Tree Shelter. 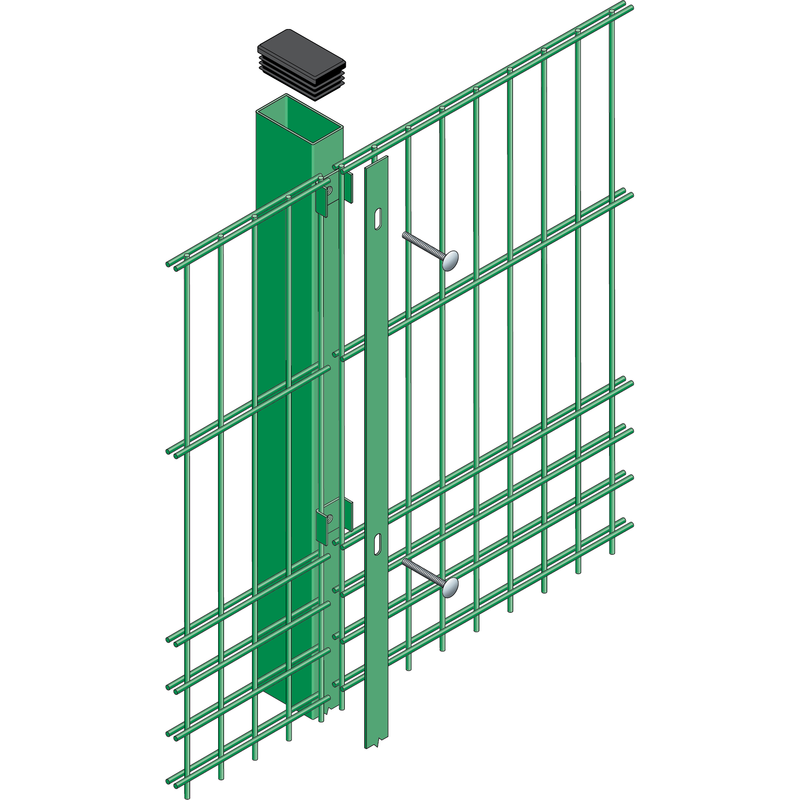 Preventing people from cutting through or climbing over your fencing system is essential for schools, sports grounds and many other public places. 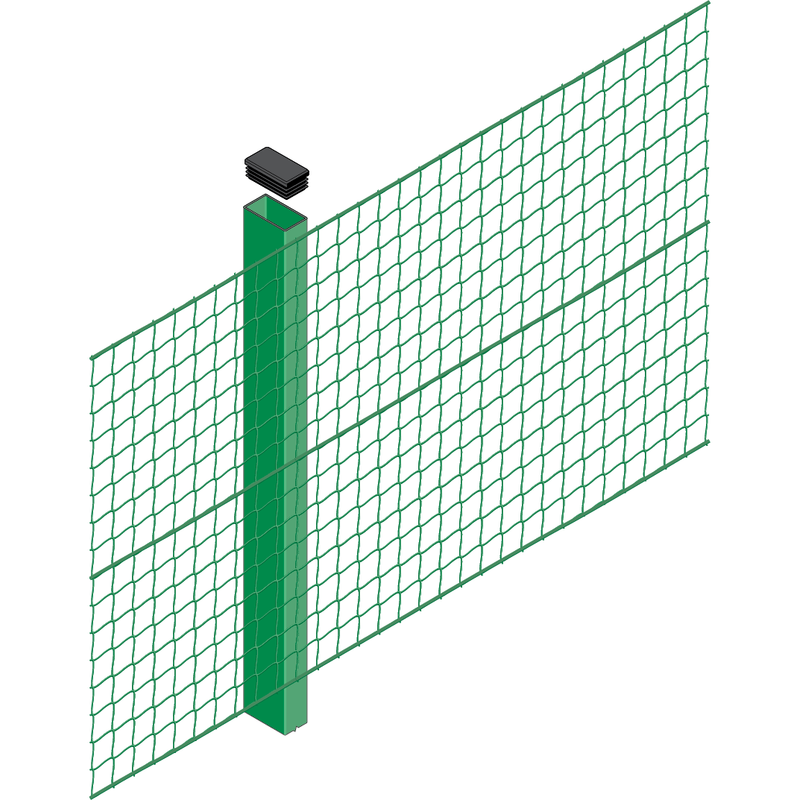 Using a double wire manufacturing process, the Dulok™ double wire mesh fencing system offers protection against both of these factors. 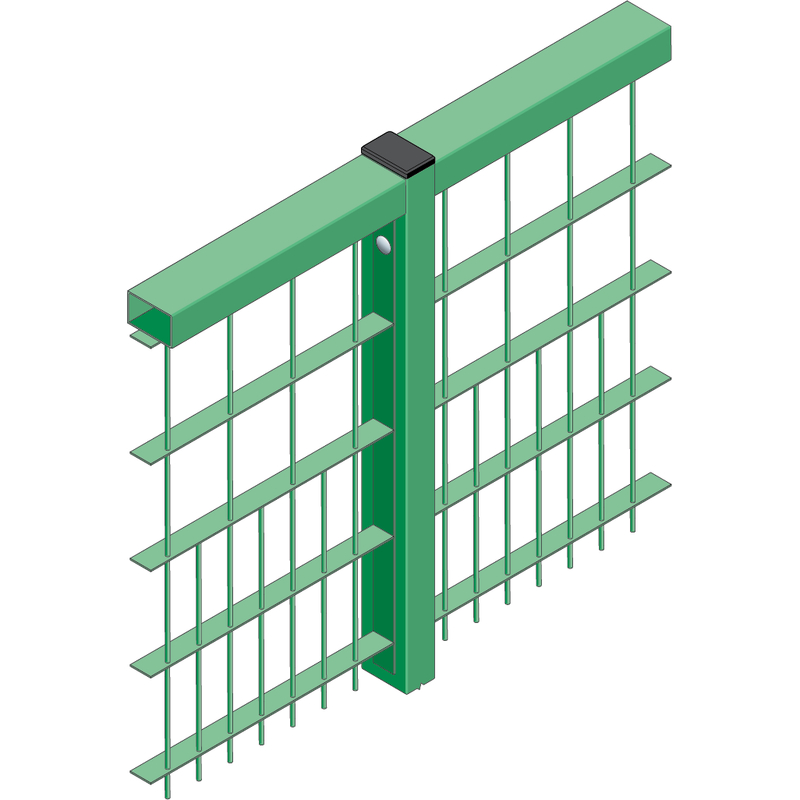 Each steel panel features twin 8mm wires welded either side of 6mm vertical wires (868 Double Wire Mesh), giving would-be intruders little chance of breaking through. 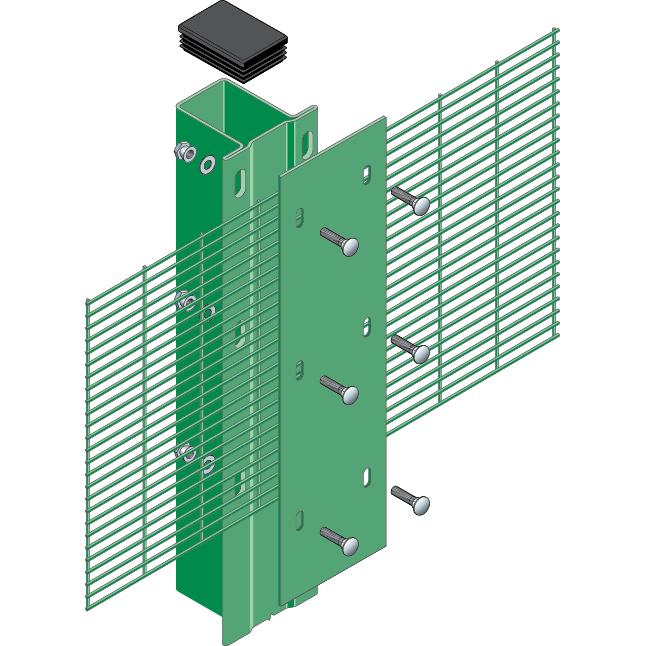 It is also available as a 656 Twin Wire Panel option. 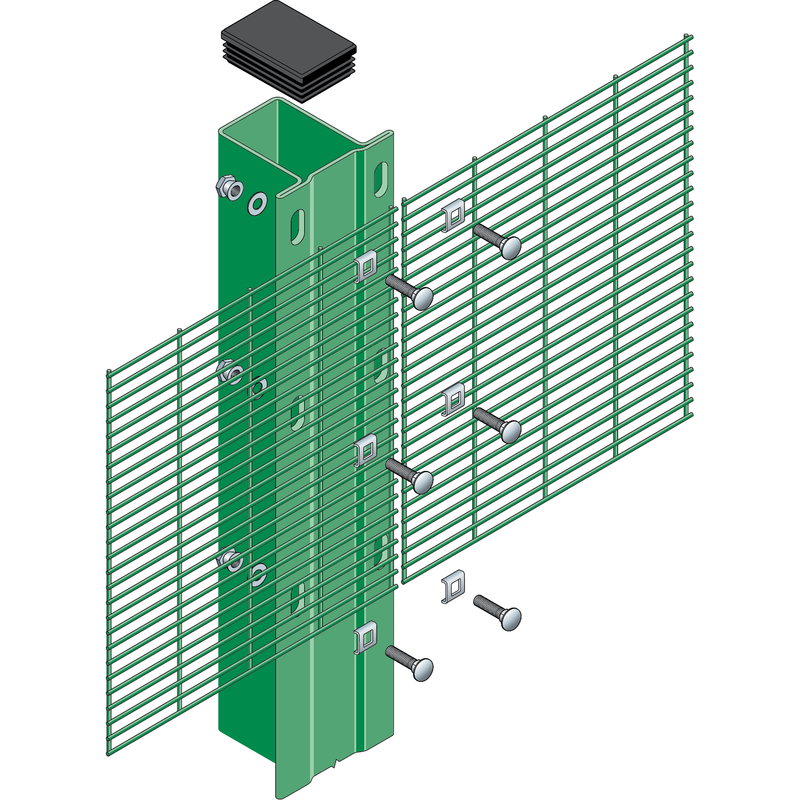 Panels are fixed to steel posts using sturdy clamps and secured with pin hex security screws, with no visible fixings on the back of posts. 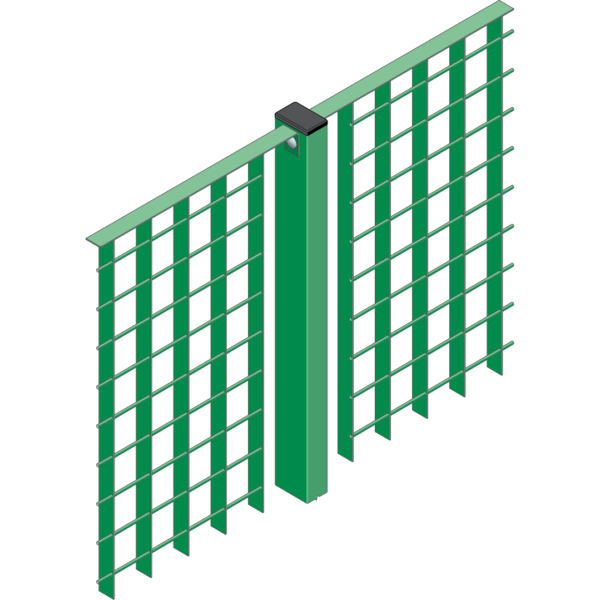 Available in a wide variety of RAL colours and over 20 different heights, Dulok™ double wire mesh fencing can be tailored for every installation. 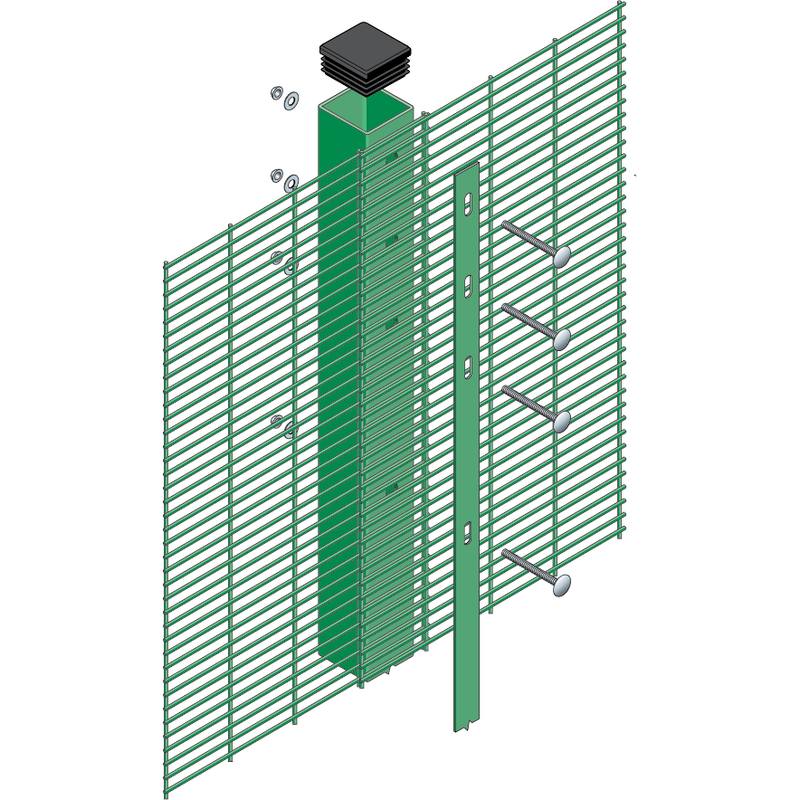 The perfect example of a true multi-use fencing system, the Dulok-Lite™ double wire panel system is suitable anywhere you need anti-cut-through protection. 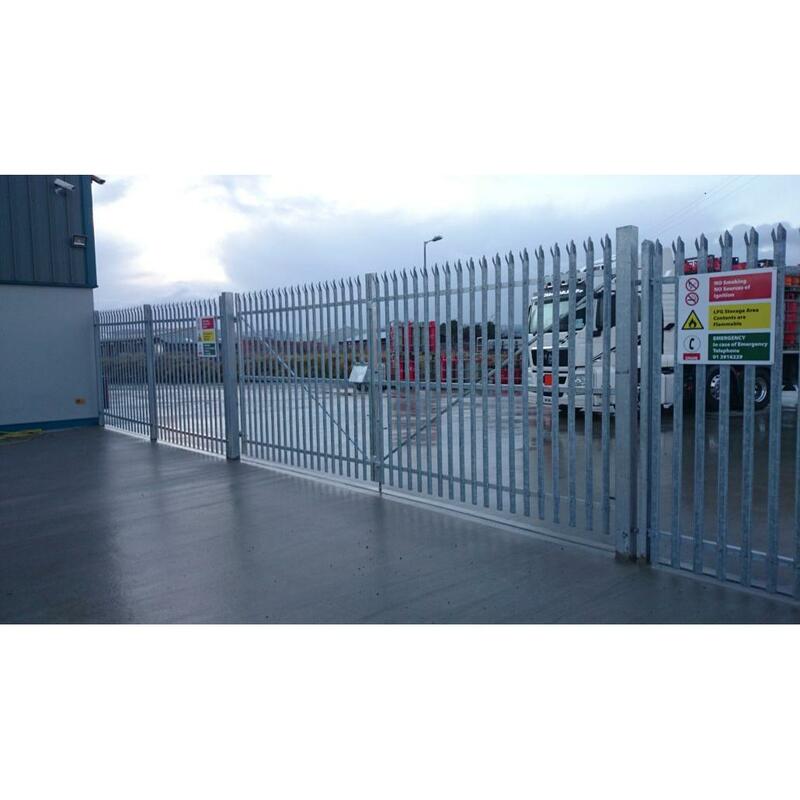 Designed for Commercial Fencing projects it is also suitable for school playgrounds, retail premises, business parks, public buildings and secure car parks. 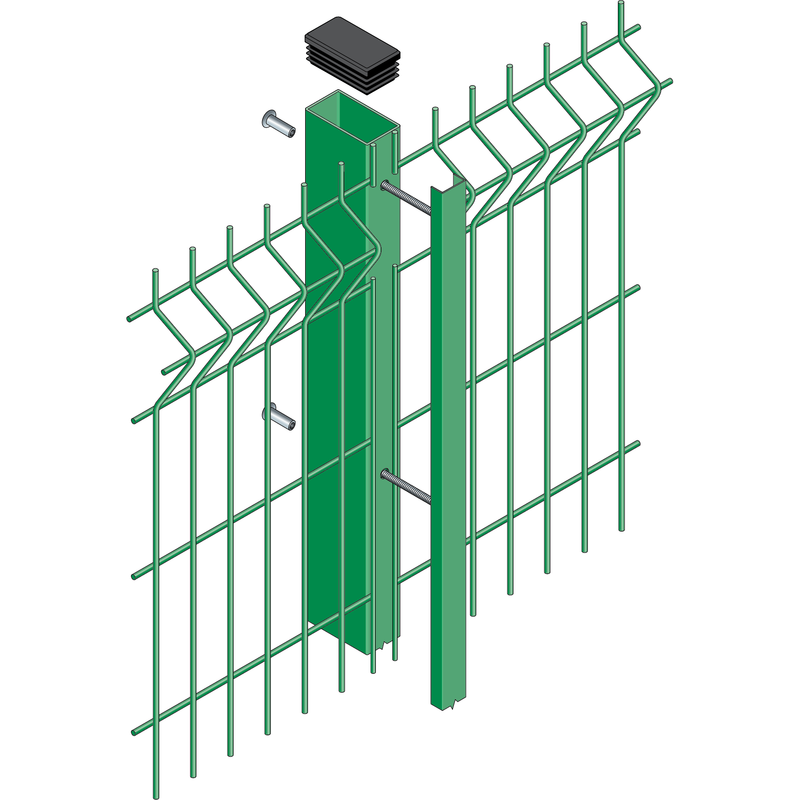 Dulok-Lite™ is manufactured from twin 6mm diameter horizontal wires either side of 5mm diameter vertical wires, providing an excellent defence against vandals and intruders. 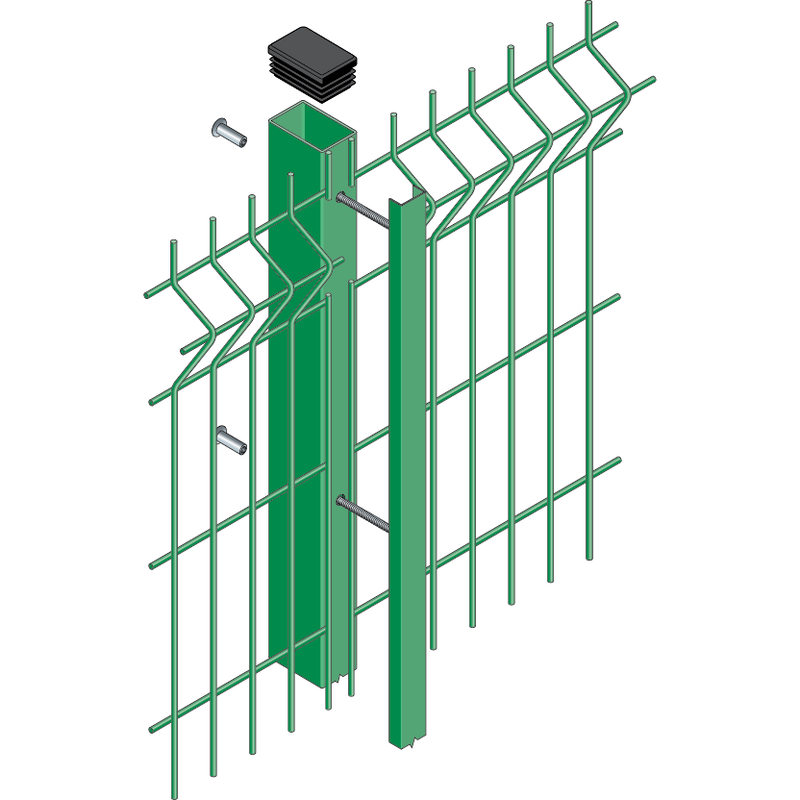 Panels are fixed to steel posts using metal clips with tamper-proof angled returns, which are secured in place with pin hex screws for added security. 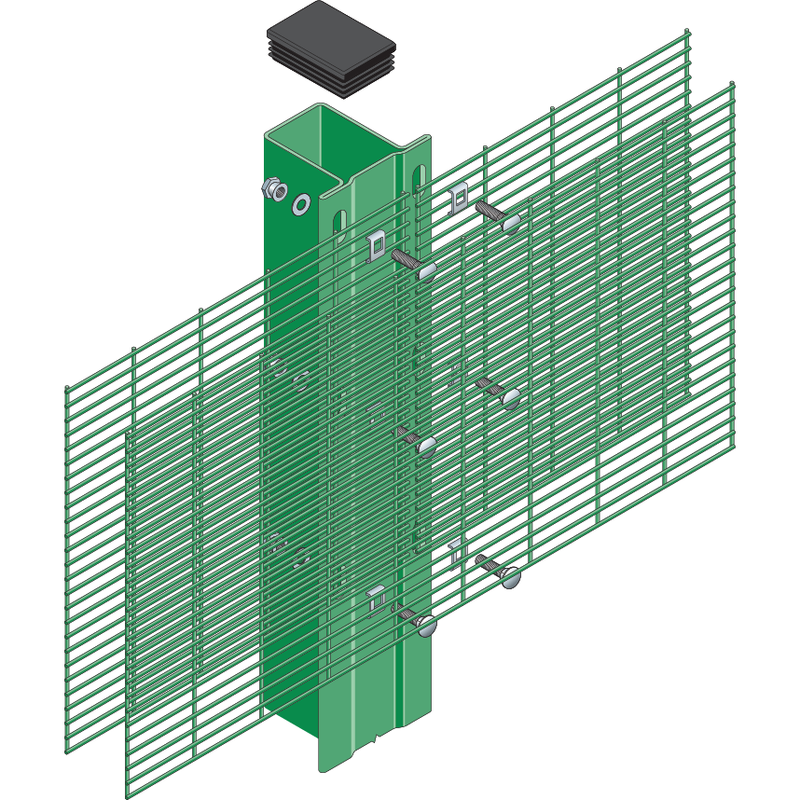 And if you need even more protection, Dulok-Lite™ is available in a Secured by Design option – Dulok-6 SR1. 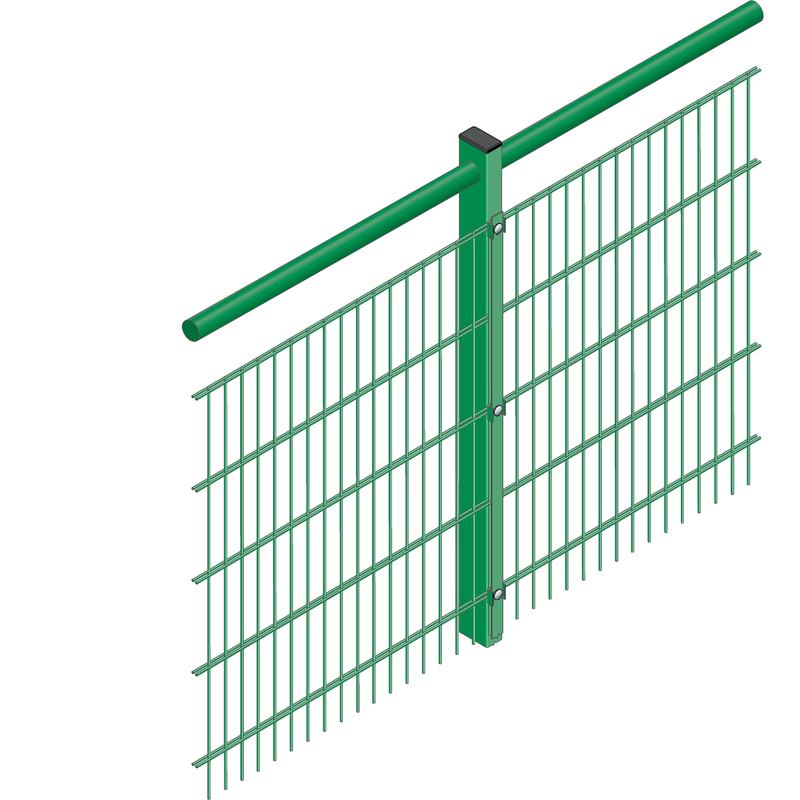 For quality assurance and added peace of mind, the system also conforms to BS 1722-14 for open mesh steel panel fences. 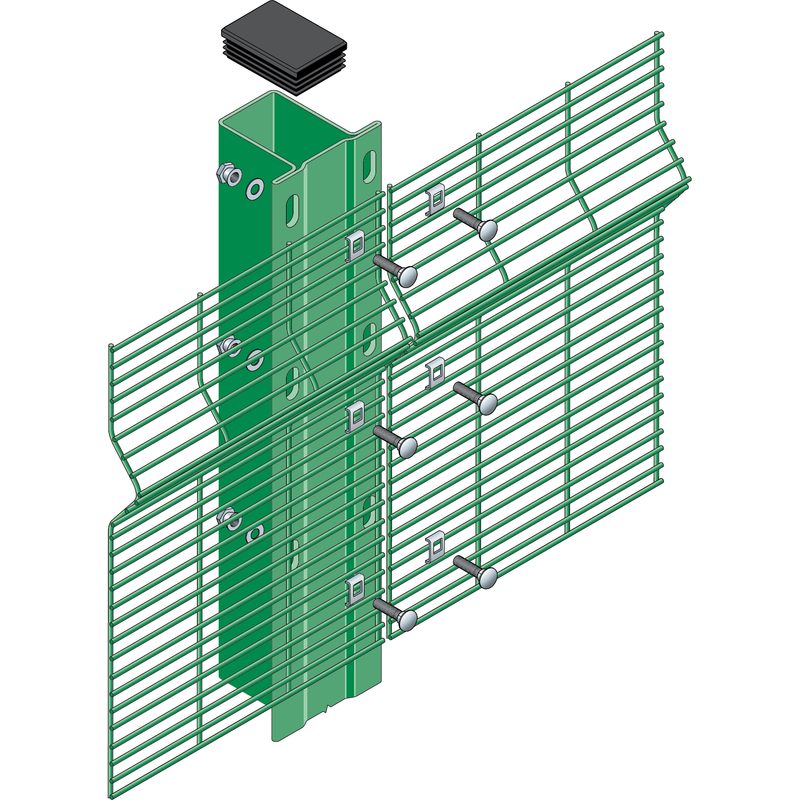 There’s high security fencing, and then there’s the Dulok-25 SR1™, which offers industry-leading perimeter protection to premises needing the top level of defence against even the most determined criminals thanks to it’s unique weldmesh design. 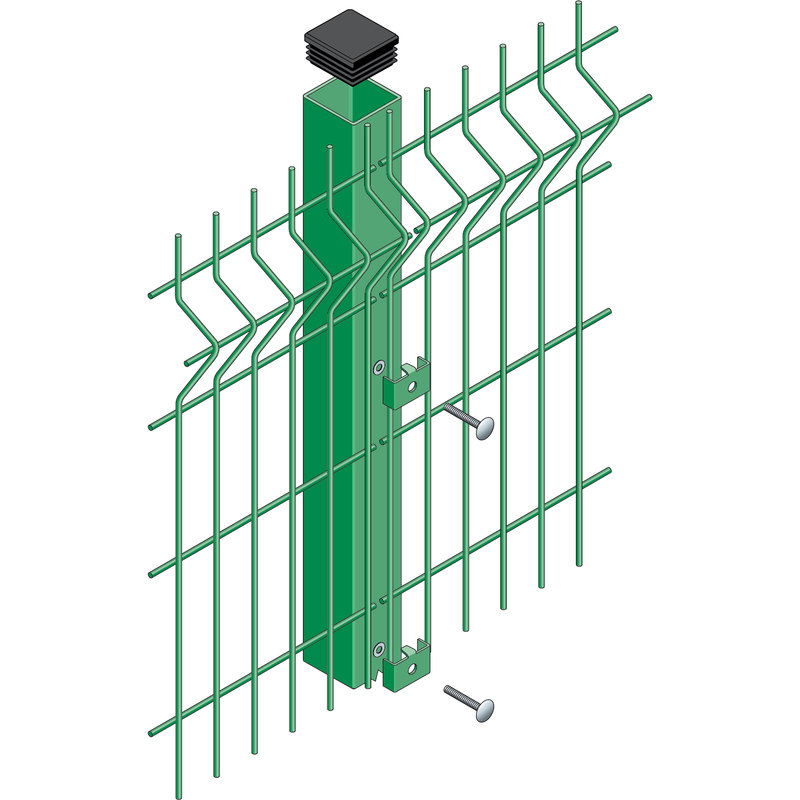 Suitable for the likes of power stations and secure units, the double wire weldmesh panel system of Dulok-25 SR1™ is certified to LPS 1175 SR1 Security Ratings, which guarantees to withstand basic tool attacks. 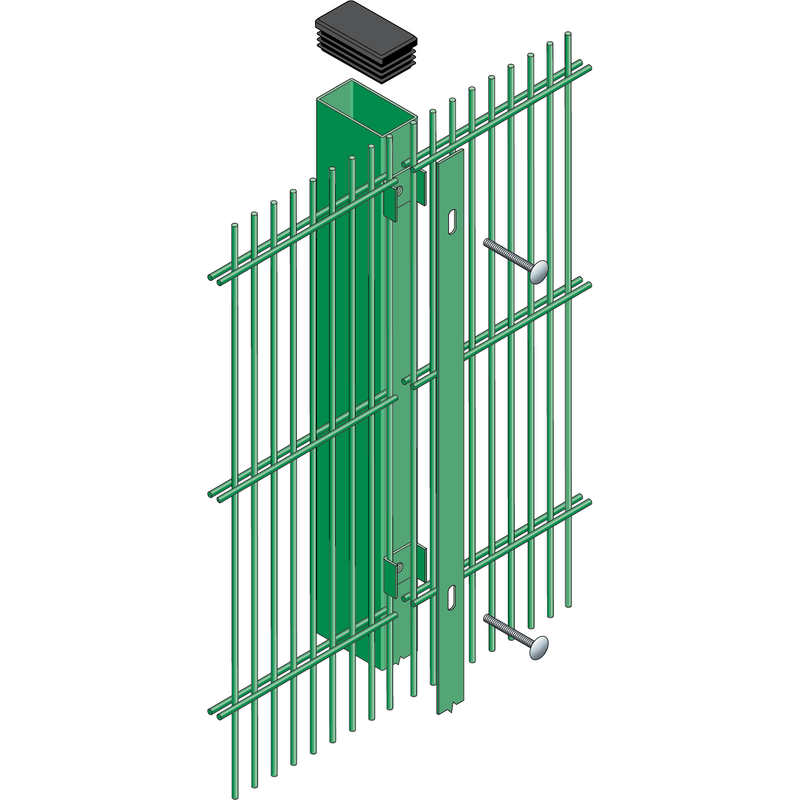 This enhanced version of our Dulok-25™ system features the same style panels with galvanised steel 8mm horizontal wires welded either side of 6mm vertical wires at 25mm wire centres. 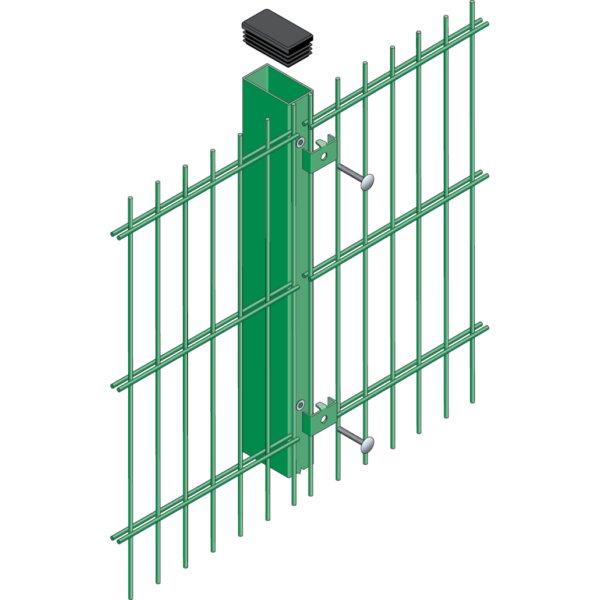 Panels are fixed to posts using Sheardrive security bolts rather than pin hex screws, making removal or vandalism near-impossible. 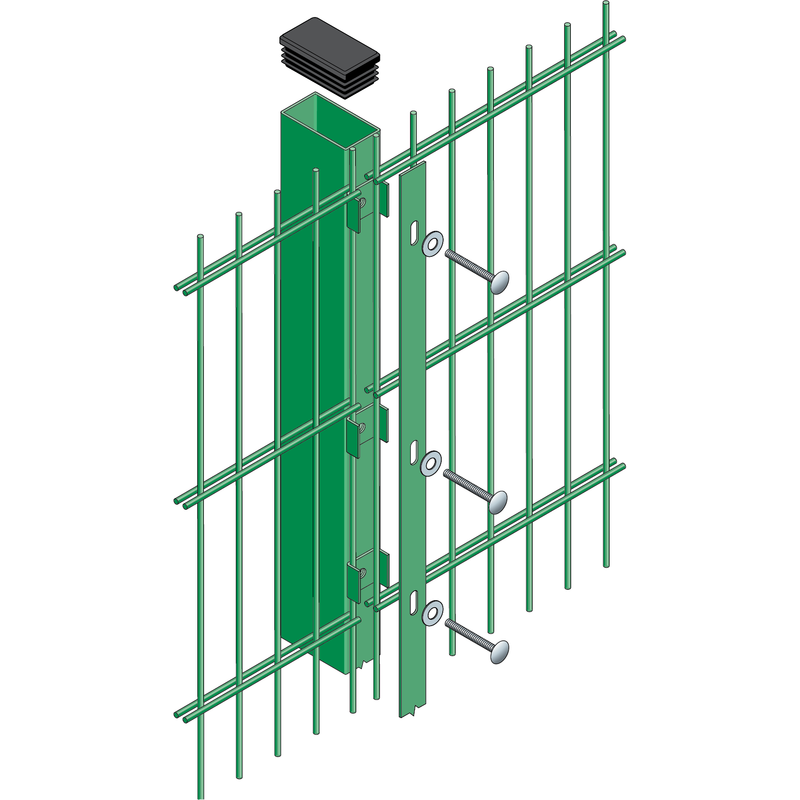 You can further improve the level of multi-threat security with any of our range of Active Anti-Intruder topping. 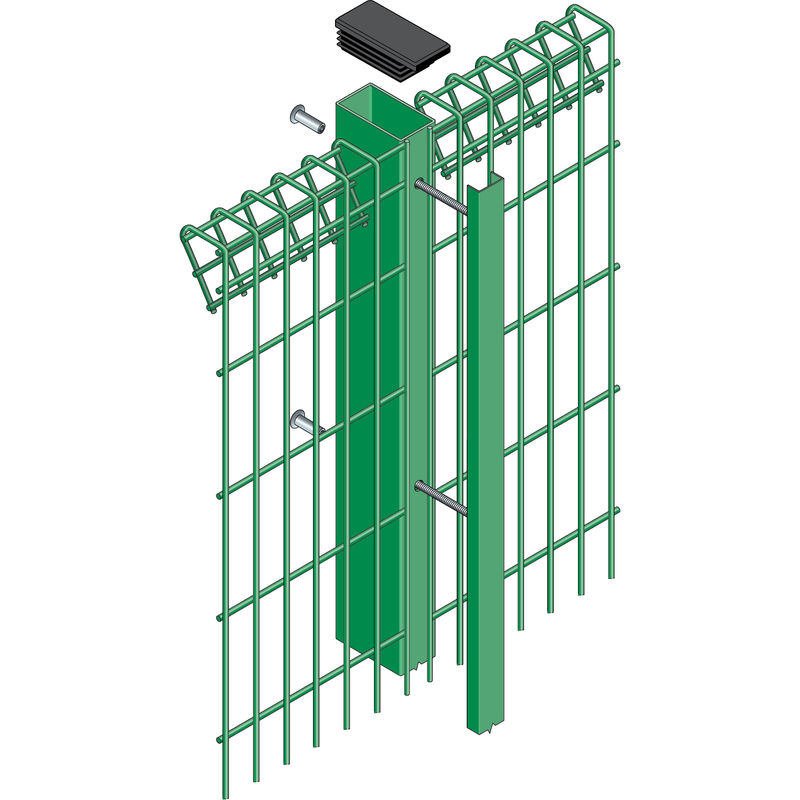 Offering a paladin style variable aperture mesh panel system that is both difficult to cut through and climb, the Multiplus™ profiled rigid mesh panel system is the next step in perimeter security solutions. 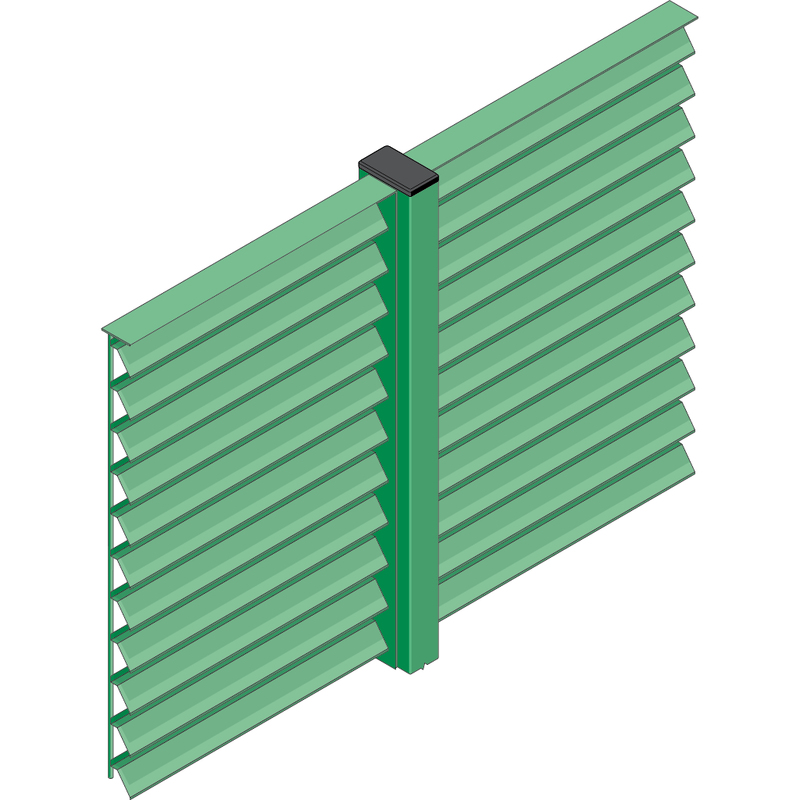 The welded steel wire mesh panels feature large upper profiles for extra strength and groups of 6 wires at 25mm wire centres followed by 45mm mesh apertures. 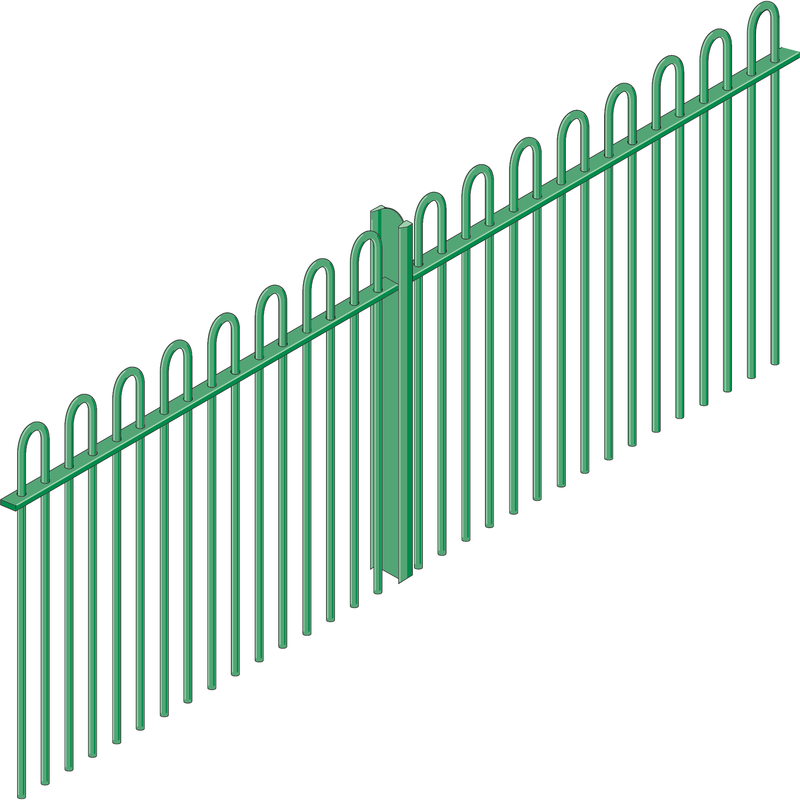 This ever-popular decorative effect gives your fencing a uniquely stylish ‘striped’ appearance and offers increased security for your fence line. Multiplus™ looks great around public buildings, schools, retail premises and industrial buildings. 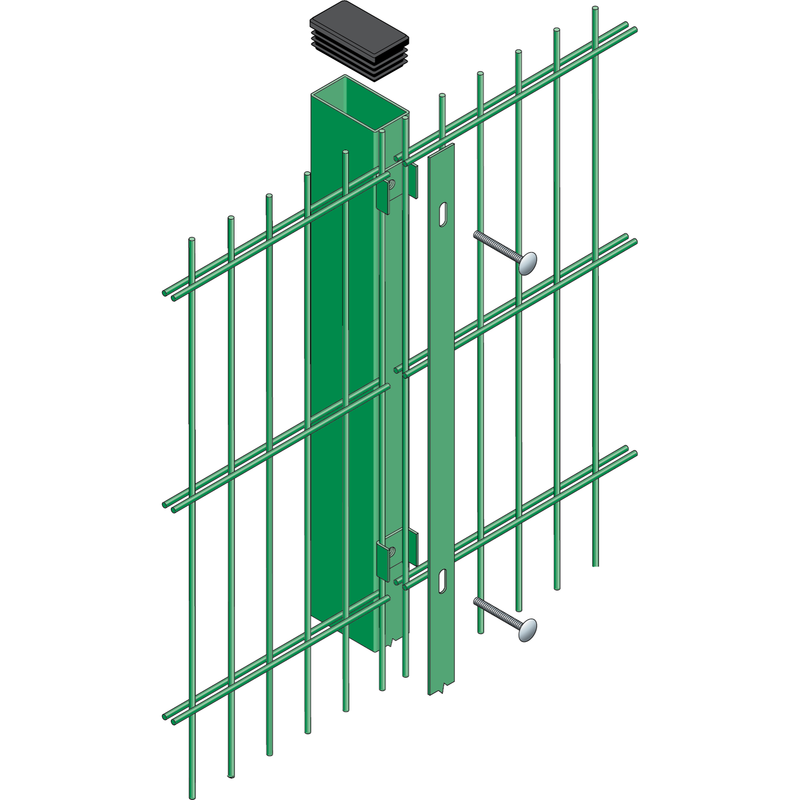 Featuring steel security clips and hex bolts fastening each panel to the galvanised 60 x 40mm RHS steel posts, this fencing system is built to last. 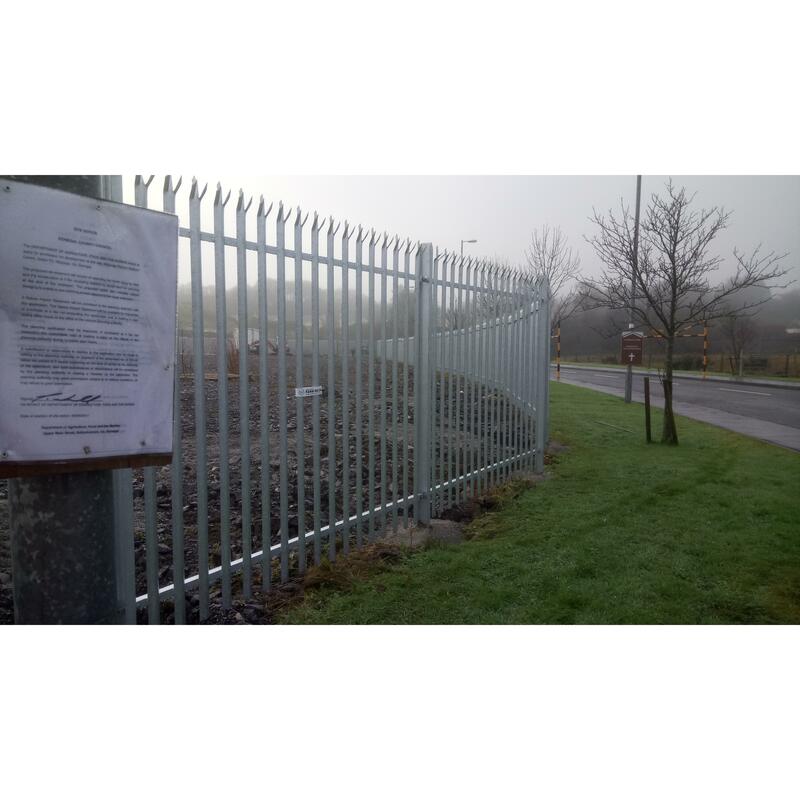 Multiplus™ conforms to BS 1722-14 for open mesh steel panel fences, providing excellent quality assurances and is covered by our 15 year guarantee.